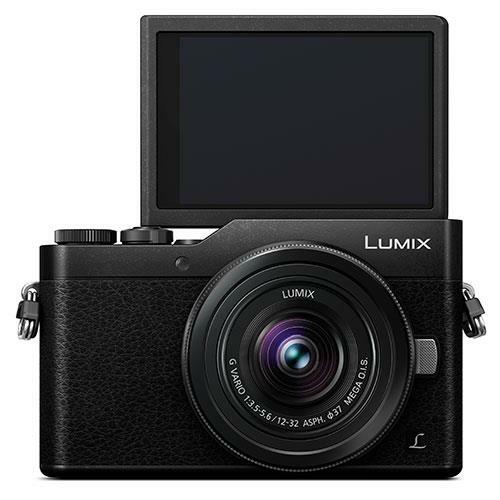 The Panasonic LUMIX GX800 offers great image quality for those who want to capture amazing scenery and unmissable moments. 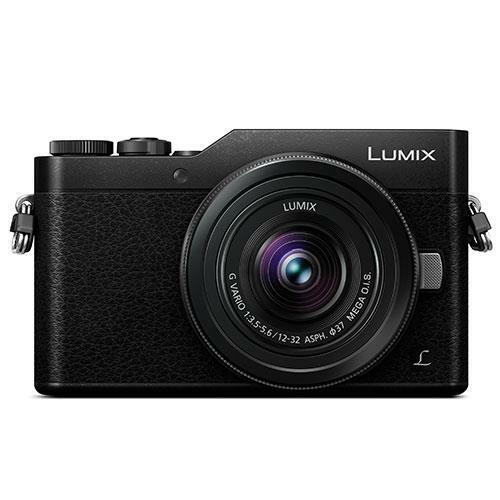 The GX800 offers newly integrated 4K PHOTO and 4K Video all in a sleek, stylish compact body. 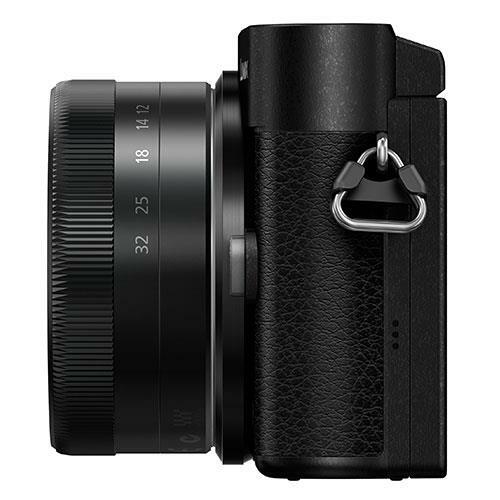 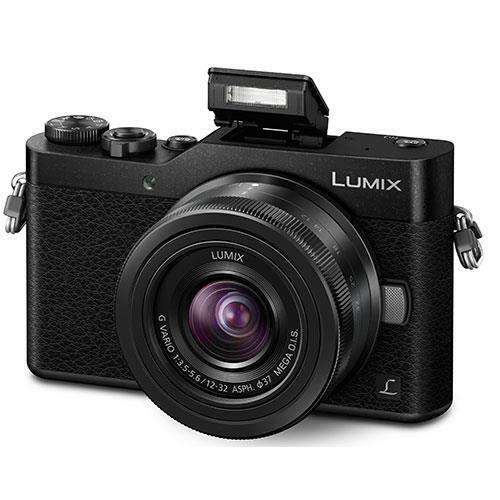 The 16.0-megapixel Digital Live MOS Sensor without low-pass filter and the new Venus Engine combine to achieve crisp, high-resolution images in fine details with high-contrast, impressive colour reproduction and maximum ISO 25600 high sensitivity. 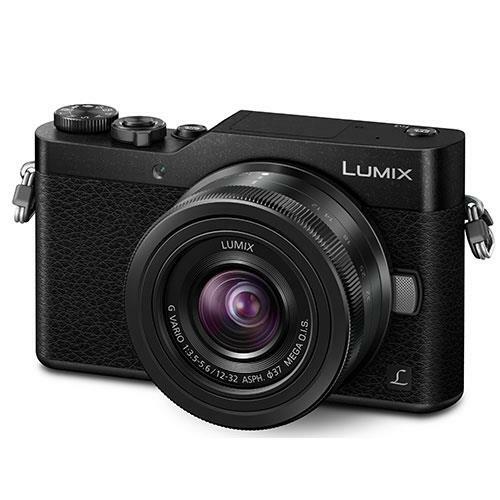 The LUMIX GX800 records smooth, high-resolution QFHD 4K videos in 3840x2160 resolution at 30p/25p(50Hz Area) or 24p in MP4 . 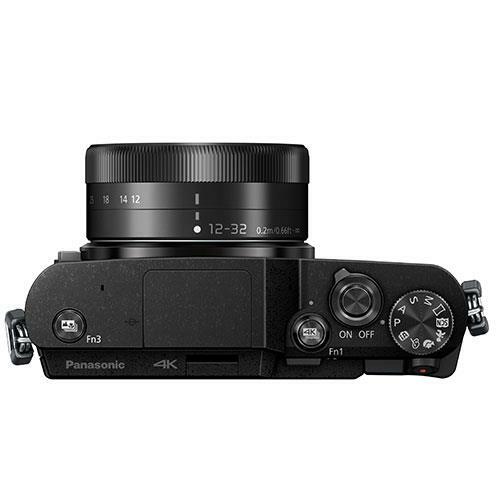 Taking advantage of 4K technology, users can also enjoy 4K PHOTO shots and a variety of derivative functions, such as Focus Stacking, Post Focus and Light Composition.